If you are experiencing persistent shoulder pain after a significant car accident in Washington, you might have a labral tear. Although these injuries usually happen to athletes who perform repetitive arm motions, a lesion of the labrum can be the result of direct trauma to the shoulder. If you suffered a labral tear from a car accident someone else caused, you qualify for monetary compensation for your medical costs and other expenses. At Max Meyers Law, we can help you fight for a fair settlement for your shoulder injury. Call us today at 425-399-7000 for a free consultation with a member of our auto accident team. What Is a Labral Tear and How Can It Happen in a Car Crash? A rubbery tissue called fibrocartilage attaches to the rim of your shoulder socket to keep your joint in the correct location. A labral tear of the shoulder occurs when this fibrocartilage becomes damaged. This type of injury can make your shoulder unstable. ●Your body became tense in anticipation of the wreck. What Should I Do If I Think I Have a Labral Tear After a Crash? Visit your doctor as soon as possible if you believe you suffered any injuries in the crash. Tell your physician about your shoulder symptoms and let them know the pain started after your car wreck. Your doctor will perform a physical examination and ask you to move your arm and shoulder in specific motions to try to determine if a tear occurred. They might send you for X-rays and an MRI of your shoulder. They could also use a surgical procedure called an arthroscopy to diagnose your injury. Depending on your medical history, the severity of your tear, and other injuries you sustained in the wreck, your doctor might first try treating your shoulder with restricted rest, stretching exercises, and physical therapy. Sometimes, a surgical repair is necessary to restore function to your arm and shoulder and to relieve pain. Even a minor labral tear can put you on the sidelines for several months. You could be facing several months of restricted rest, as well as multiple rounds of physical therapy. If you need surgery, your recovery time will be even longer. How Will a Labral Tear Impact My Life? ●A loss of arm function. You deserve compensation for these serious losses. How Can I Get Compensation for My Shoulder Injury? Even if your labral tear heals correctly and you experience few lasting repercussions from the injury, you can file a claim for your damages. The damages recoverable in a personal injury claim include any expenses or losses related to the accident. You could get compensation for your medical bills, beginning with the moment of the accident and continuing until you complete treatment. Your claim could include money to pay for the ambulance ride, emergency room treatment, hospital stay, doctor visits, surgery, prescription drugs, and physical therapy. If you had to miss out on wages because of the crash, you can request compensation for that loss. Pain and suffering damages will compensate you for the physical and emotional pain you endured and the inconvenience of having your life disrupted. If you experience long-term impairment from the tear, you could also seek damages for the loss of your arm function, your ongoing medical treatment, your decreased earning potential, your disability, any loss of enjoyment of life, and your spouse’s loss of consortium. How Can I Discuss My Injury With a Personal Injury Lawyer? At Max Meyers Law, we help people who suffered injuries in motor vehicle accidents. 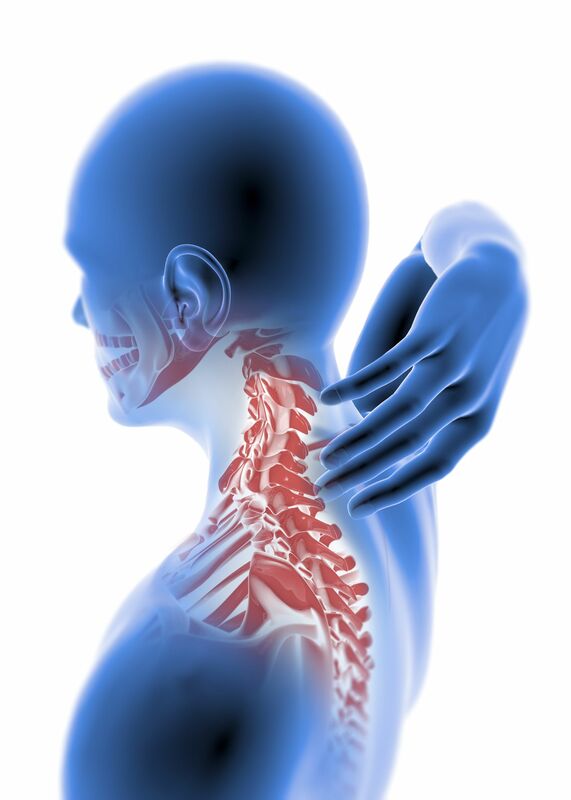 We will evaluate whether you might be eligible for compensation for your shoulder injury. Call us at 425-399-7000, so we can set up a free consultation and discuss your legal right to recover damages.